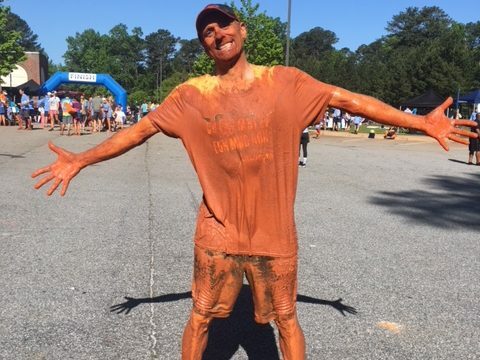 Home Uncategorized YOU GOT MUDDY! 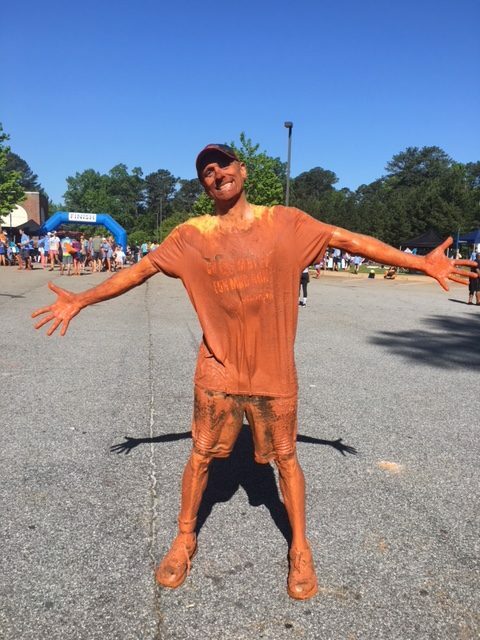 We could not have asked for a better day for the Chamblee Fun Mud Run! It was a great race, and it wouldn’t have been nearly as much fun without all of YOU participating! THANK YOU ALL!